We can build one-off Merlin Rockets to any design in either conventional clinker plywood or Corecell foam planks. The gallery below shows photographs of 3750 ‘No Pasaran!’ built in 2013 to Keith Callaghan’s latest Hazardous 09-LITE design and exhibited on the class association stand at the 2014 RYA dinghy show. 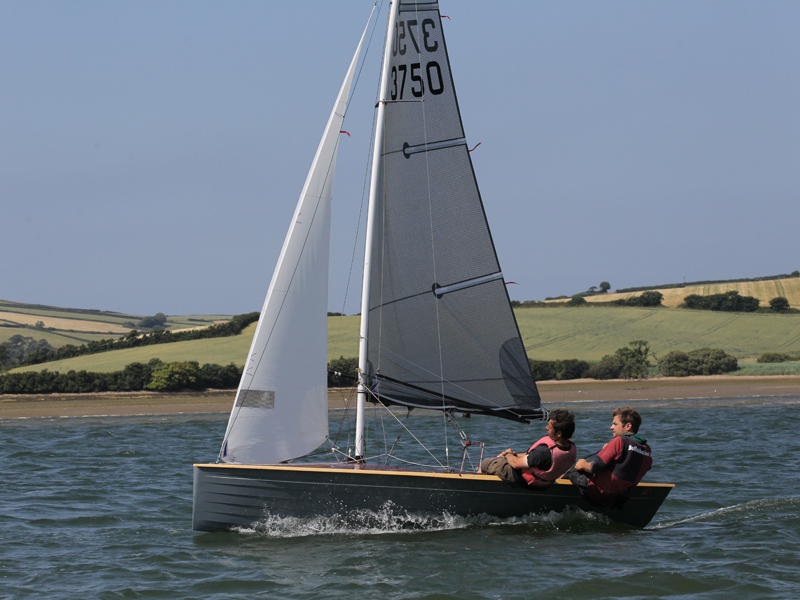 This boat is all plywood and proved light and stiff with 8 kg of correctors required. See www.bluelightning.co.uk/Merlins/hazardous.htm for more details on Keith’s boats.